John Biancini is a successful businessman and entrepreneur who was a leader in the tech industry before he began to apply his signature business practices and standards of excellence to remodeling in 2005. Today, APEX is known for its “best of the best” process, systems and people. JB has pushed himself throughout his life not only overcome formidable obstacles but to excel at every objective. He was born profoundly deaf but with near genius intelligence. After Navy and Air Force recruiters rejected him for fighter pilot consideration during the draft because of his hearing, he went on to design a special headset that enabled him to become an FAA-certified pilot, award-winning flight instructor and sought-after aviation safety speaker. Later he would battle back from cancer more determined than ever to improve the remodeling experience for Twin Cities Metro homeowners. JB is committed to building trusted, long-term relationships and enhancing families’ lives with each project. His trade partners, clients and colleagues form his unofficial fan club and support network. Fellow contractors routinely seek him out for business counsel. After designing and building sophisticated, 42-layer circuit boards in his earlier career, JB now draws on his early architecture studies to tackle complex, award-winning interior and exterior remodeling projects with confidence. 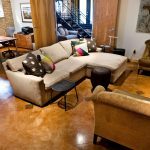 In fact, he gives each new client a blank report card and pursues each step of the design and construction process to earn straight A’s on every project. JB is a superb lip reader who will give you his complete attention, so pardon him if he stares during meetings. He speaks with “an accent” because he has never been able to hear his own voice. His office phone is fitted with a special amplifier that enables him to hear lower voice when callers speak slowly, but his cell phone is mostly for email and texts. Actually, JB probably is better able to understand clients than most hearing people can because he is as proficient at reading body language as lips. He’s equally perceptive at identifying creative design and construction solutions. The first thing you need to understand about Matt is that he is way smarter than his phone. “I haven’t adopted the ‘you need to carry a computer in your pocket’ mindset. I like technology but I don’t want to feel like I always have to be connected,” he explained, gesturing with his trusty flip phone. In truth, Matt much prefers actual phone calls to resolve pressing matters. He answers emails at the end of each day rather than between stops. 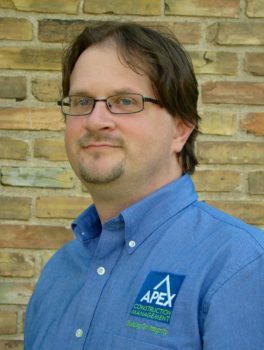 This keeps him focused on his primary duties – planning and managing APEX remodeling projects. In the beginning, Matt and John did much of the remodeling work themselves. Now, he mostly manages veteran trade partners and keeps homeowners happy. 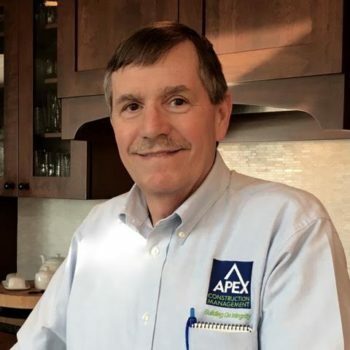 His duties include ordering materials, scheduling team members, communicating with clients and overseeing quality control on multiple APEX jobsites each day. Matt got involved in construction working on Habitat for Humanity projects while he was getting a degree in Finance at University of Wisconsin-Whitewater. He soon discovered he preferred to work with his hands and have a tangible impact on families’ quality of life. Later, through AmeriCorps, he managed his own Habitat construction projects. With Habitat, Matt hired licensed tradesmen for plumbing, electrical and HVAC but relied on civic-mined volunteers for nearly everything else. “The biggest challenge was planning work for 50 volunteers and having 10 show up, or the other way around,” he recalled. APEX projects are much more predictable. “We’ve worked with some of our trade partners for a decade. John has built a great team,” he said. Matt met John after he became a partner in another construction company where he worked. He recalled that John was the only partner who actually came out to the jobsites and would lend a hand. When John formed APEX, he brought Matt along to run his jobs. With their complementary strengths and shared values, they’ve been together ever since. In his free time, Matt has enjoyed participating in overseas mission trips. He volunteered in A Work of Love (AWOL), a men’s construction ministry that partners with a missionary in Mexico, medical mission trips to Cambodia, and the Habitat for Humanity Millennium Build in New Zealand. He curently supports Food for His Children (FFHC) in Tanzania and here in the states. When he’s not transforming Twin Cities homes, remodeling his lake home or volunteering, Matt enjoys fishing, camping, biking and walks with his wife, Bria. Don’t get him started on their four cats. 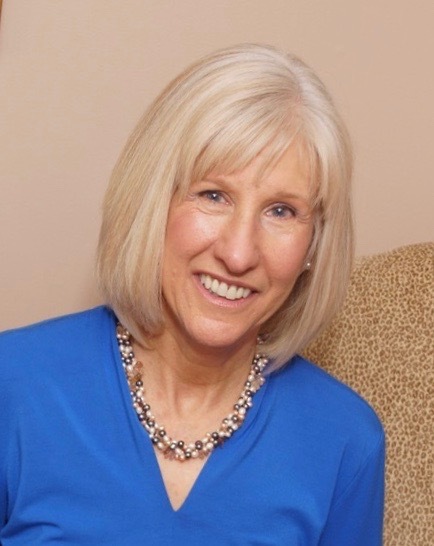 Meet Lisa Stoll, an APEX preferred design partner. 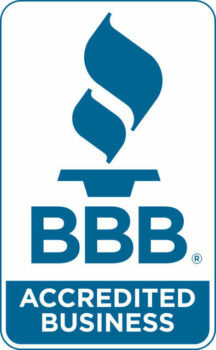 Lisa is a fellow member of the National Association of the Remodeling Industry (NARI). She was a mechanical engineer who designed facilities at 3M before she raised a family and went back to school for her Interior Design degree. Lisa is equally equipped to make your space function efficiently and look beautiful. Lisa is adept at transforming clients’ visions into graphic renderings and plans using Chief Architect CAD Home Design software. Count on Lisa to make your APEX design process and selections both efficient and fun.